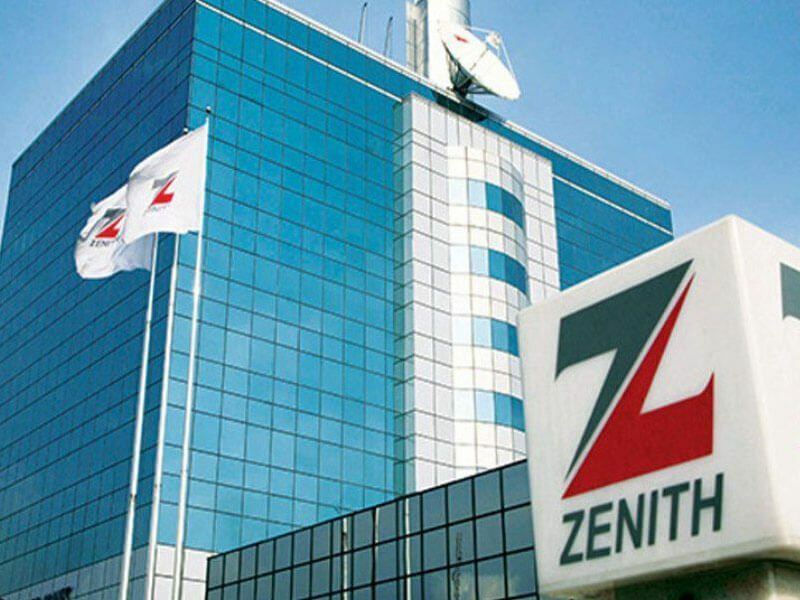 Zenith Bank Plc. has announced the appointment of Dr. Mukhtar Adam as its Chief Financial Officer (CFO). His appointment has been approved by the Central Bank of Nigeria (CBN). Dr. Mukhtar Adam holds a PhD in Finance from the Leeds Beckett University (UK); M.Sc. (Finance – Financial Sector Management) from University of London’s School of Oriental and African Studies, (UK); MBA (Finance) from the University of Leicester (UK) and B.Ed. Social Sciences (Economics and Management) from the University of Cape Coast (Ghana). Reporting Standards (IFRS) from the Institute of Chartered Accountants in England and Wales (ICAEW). He is a member of the Institute of Chartered Accountants of Nigeria (ICAN), Chartered Institute of Taxation of Nigeria (CITN), and Institute of Chartered Accountants of Ghana (ICAG). Prior to his appointment as the CFO of Zenith Bank Plc., he was the bank’s Deputy CFO, a position he held since September 2014. Before then, he headed the Financial Reporting, Tax Management and Strategic Planning Groups, and oversaw the entire Zenith Group’s financial reporting function. Before joining Zenith Bank in 2007, he worked in Financial Services Group of the Nigerian and Ghanaian practices of PricewaterhouseCoopers (now PwC), as a Senior Consultant. His areas of expertise include financial reporting and analysis, tax management, audit management, strategy development and execution, enterprise risk management, credit risk management, financial advisory, capacity building and training. He is a researcher with a number of professional and academic publications to his credit.